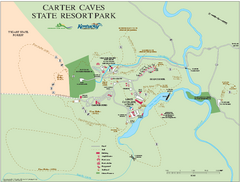 Topographic map of the trails of Carter Caves State Resort Park. 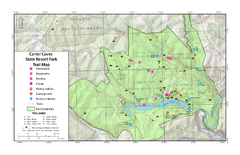 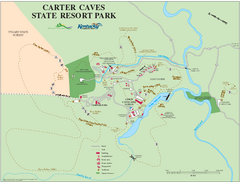 Map of trails and facilities of Carter Caves State Resort Park. 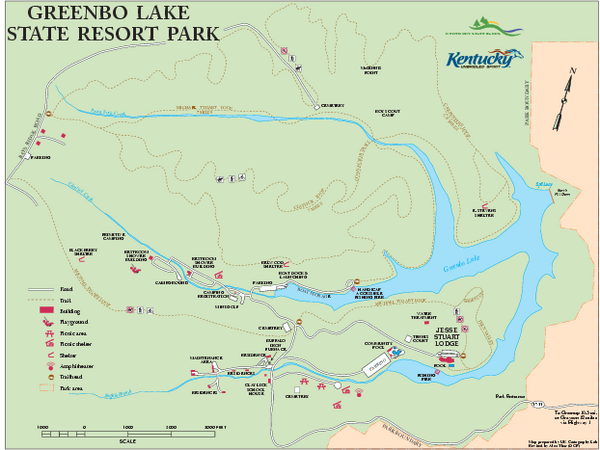 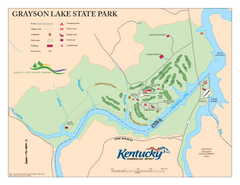 Map of trails, facilities and golf course in Grayson Lake State Park. 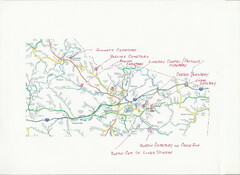 Clear map and legend of Marshall University's stadium.